This movie is sold out. Please meet Geoff in the lobby at 7:15pm only if you already have a ticket.
" 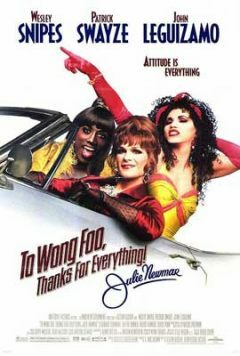 TO WONG FOO, THANKS FOR EVERYTHING! JULIE NEWMAR"
When: Monday, April 30th @ 7:30pm (Group is meeting at 7:15pm in the lobby). RSVP to The LOFT's Helpline. 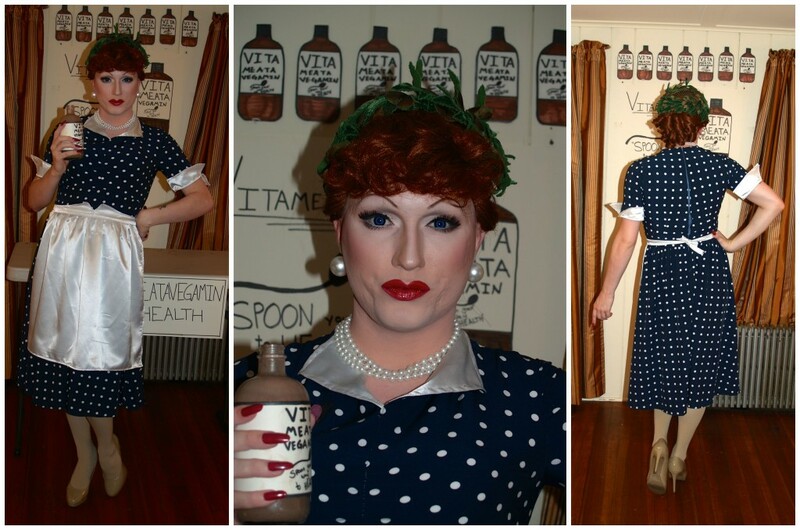 Drag Performer Boxxa Vine will be performing live before the film. SYNOPSIS: Elite Manhattan drag queens Vida Boheme (Patrick Swayze) and Noxeema Jackson (Wesley Snipes) impress regional judges in competition, securing berths in the Nationals in Los Angeles. When the two meet pathetic drag novice Chi-Chi Rodriguez (John Leguizamo) -- one of the losers that evening -- the charmed Vida and Noxeema agree to take the hopeless youngster under their joined wing. Soon the three set off on a madcap road trip across America and struggle to make it to Los Angeles in time.